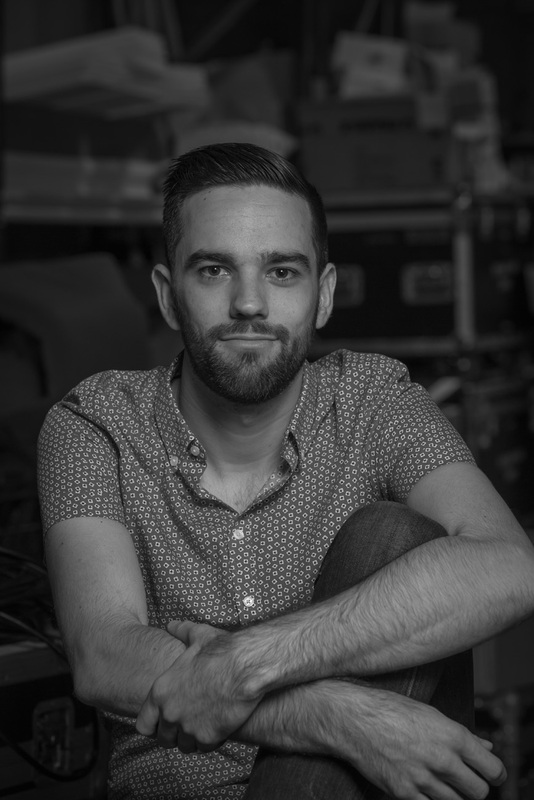 Daniel is an Australian based Lighting Designer for stage, live performance, cityscapes and architecture. In 2012 Daniel was nominated for a Matilda Award for the Bille Brown Award for the Best Emerging Artist, and holds a Bachelor of Fine Arts (Technical Production) from the Queensland University of Technology. Daniel has collaborated with a range of artists over varying art forms, and has created designs for Queensland Theatre Company, Red Stitch Actors Theatre, La Boite Theatre Company, Brisbane Festival, Brisbane Powerhouse, Motherboard Productions, Next Wave Festival, Brisbane City Council, JUTE Theatre Company, Metro Arts, Black Honey Company, and many more. Daniel is a professional member of the Association of Lighting Designers. and has received a Development Grant in 2015 and an ArtStart grant in 2013 from the Australia Council for the Arts.